The APA has released the first content update in 2019 for the four essential publications that are on the APA Bookshelf, APA’s online, subscription-based payroll reference library. These online publications are available together in Payroll Source Plus or may be purchased individually. Multi-user licenses are also available for three or more users. 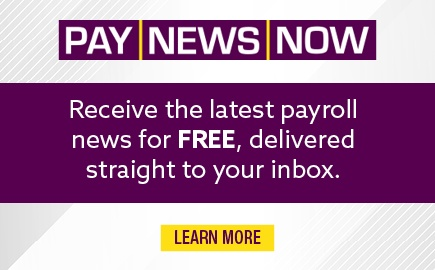 The major changes and developments that are important for your company’s payroll operations are highlighted below for each publication. The Payroll Source® Online has updated explanations and examples for inflation-adjusted items, including those related to FSA deferrals. 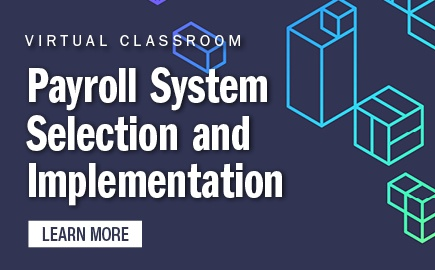 There are updated forms with sample filled-in copies for 2019 Form W-2, 2019 Form W-4, and more. Look for revised examples showing the effect of the Tax Cuts and Jobs Act on the taxation of repayments made in a subsequent year, updated state minimum wage rate and unemployment insurance taxable wage base charts for 2019, and updated contact listing for federal and state agencies. Federal Payroll Tax Laws & Regulations has been updated to include proposed regulations providing guidance related to the foreign tax credit and making changes implementing the Tax Cuts and Jobs Act, correcting amendments to final regulations governing the tax return preparer due diligence penalty under IRC §6695(g), and proposed regulations to reduce the burden of withholding under the Foreign Account Tax Compliance Act (FATCA) on certain payments. Federal Payroll Non-Tax Laws & Regulations has been updated to include regulations adjusting for inflation the civil penalties for child labor, minimum wage, and overtime violations of the Fair Labor Standards Act (FLSA), violations of the Family and Medical Leave Act (FMLA), and violations of the Contract Work Hours and Safety Standards Act, along with Department of Justice regulations setting out immigration-related civil monetary penalties as adjusted for inflation. 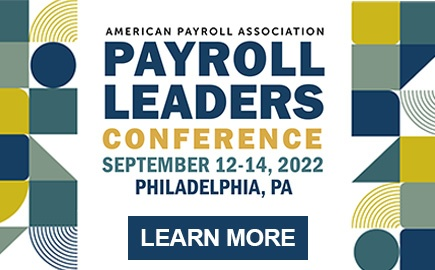 APA’s Guide to State Payroll Laws has been updated to include the continuing impact of federal tax reform, including changes to state IRC conformity dates and new state employee withholding allowance certificates, state and local minimum wage rates and tip credit amounts for 2019, paid family leave updates, including contribution rates for programs beginning this year in the District of Columbia, Massachusetts, and Washington, new and updated paid sick leave requirements and predictive scheduling laws, and 2019 unemployment insurance taxable wage base and tax rate changes. 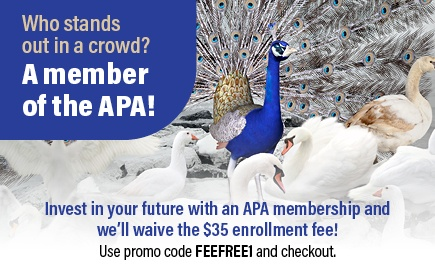 Not a member of APA? Check out the many benefits you get when you join!